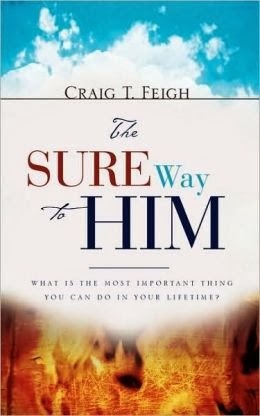 Author Craig T. Feigh releases A Sure Way to Him – written as an easy to understand book on the "basics of Christianity" that allows the new Christian to test and strengthen their faith through sound, scripturally-based, doctrine using ACRONYMS to aid in memory of those basics. 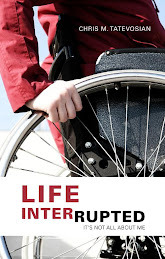 Offering life principles and biblical truth in an easy to understand format, the author poses a question to the reader, Where will you spend your eternity? And what is the single most important thing you could do in your lifetime? Most Americans will state they believe in Heaven (about 89%), but 66% (roughly three-quarters) are unsure that they are going to get there. As described in the Bible, Feigh has given readers the information and tools they need to understand that life is but a breath and a vapor upon this Earth, with the average life span of males being about 75 and for females, 79. Each person is appointed once to die and spends eternity with either the Father in Heaven or separated forever in a place called Hell. Yes, Hell is real and both Heaven and Hell do exist, although many would rather dismiss this fact. 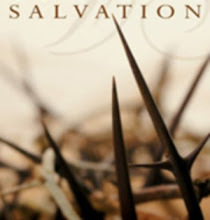 Feigh explains that the Bible has made Eternity clear and offers a map of salvation, giving acronyms to help one remember what the Bible teaches - offering the sure way to salvation. A Sure Way to Him was also written for the non-believer to let them know the only and SURE Way to Heaven is through a simple, faith-based faith in Jesus Christ.......as life is short and we ALL should be living for our long term residence, which is for Eternity. 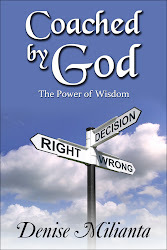 · Presents how to experience a deeper sense of love and intimacy with God. As a graduate from the University of Hawaii with a Bachelor of Arts Degree in Business, Craig T. Feigh is a Christian, father, author, youth Bible study teacher and currently works in the telecommunications field. 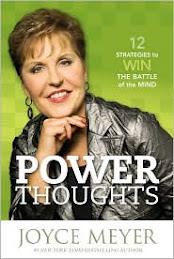 In addition to writing, he owns a private Christian Apparel Company and holds a US Patent for a lawn and garden tool. His desire is that all will come into the saving knowledge and salvation of Jesus Christ. You may get your copy of A Sure Way to Him at Amazon and at Barnes and Noble. 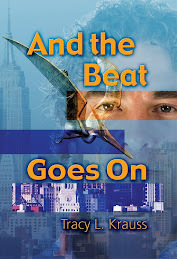 Visit the Author's site at Craig T. Feigh for further information. 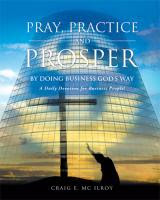 Christian Author Press Releases by Christian Book Marketing.